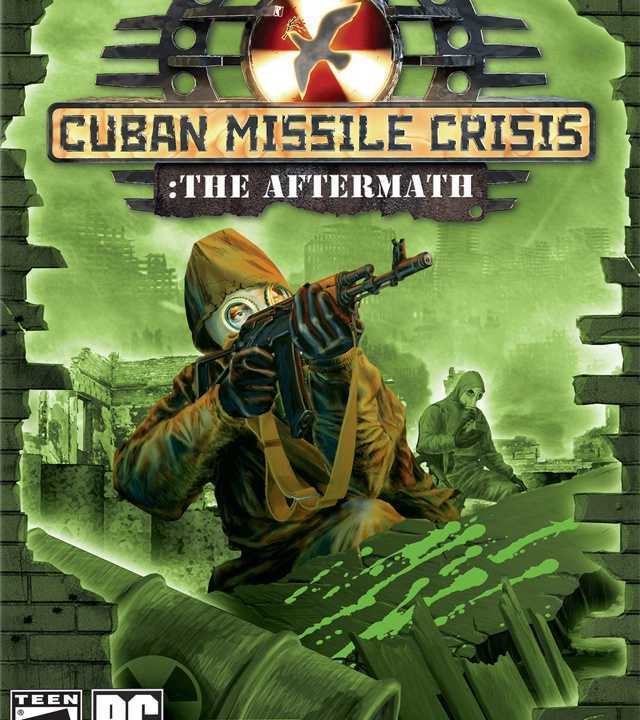 Cuban Missile Crisis is a post World War 3 RTS game developed by G5 Software for PC on the 30th of November, 2005. Copyright © 2014 - 2019 SocksCap64, All Rights Reserved. Logos, Trademarks, Pictures Belongs To Their Respected Owners. Powered By WordPress. 108 Queries in 0.541 seconds.